Super Senior Discount! 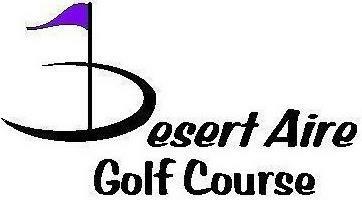 From 11-2 weekdays - only $9 for 9 Holes! Juniors play at a discounted rate everyday and you get a FREE junior with a full price paid adult everyday after 11am! Tuesdays are 2 for 1 ALL DAY for EVERYTHING except merchandise! Same on Saturday after noon! You get a FREE upgrade on your range buckets everyday from 11-1! Active military plays at half price green fees. and look for the 12:07 STEAL! E-Club members also get range buckets at half price from 7-9 am everyday!